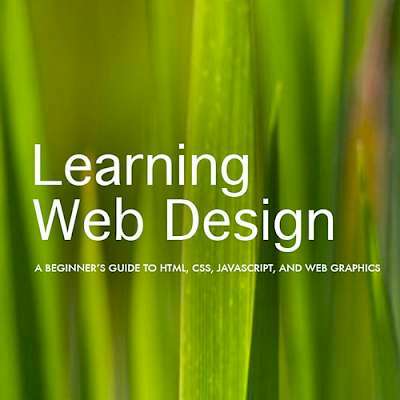 If you feel that you want to have an HTML reference book, you may wish to purchase Duckett, J. (2011). 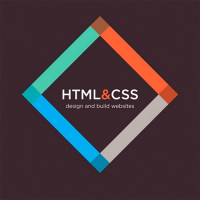 HTML & CSS: Design and build websites. Indianapolis, IN: Wiley.  online documentation from UNC's Information Technology Services (especially the help link), other information sources available via the Web, or readings that will be sent to you as email attachments or as blog posts. Pay attention to the schedule and to the class blog. Session notes will be posted at the beginning of each class session page, and you would do well to look over the links prior to coming to class. If there is something that you should read prior to class, it will be included on the session notes for the class you will be preparing for.